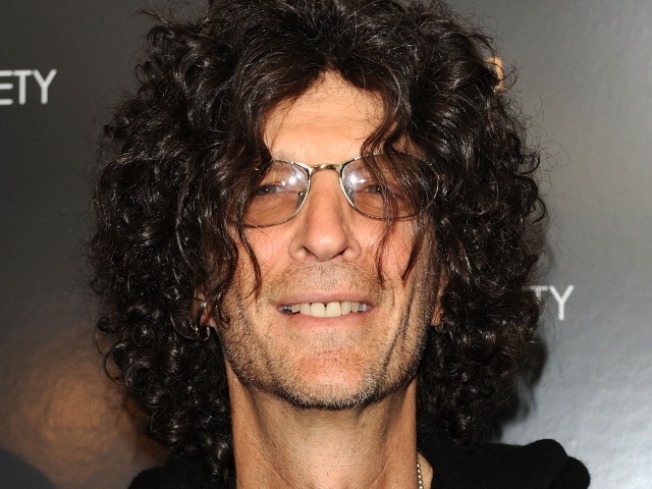 Howard Stern largely has been out of sight – and, for many fans, out of earshot – since taking his show to satellite radio in 2006. Now with his $500 million Sirius XM Radio contract expiring at the year’s end, there are rumblings Stern could be returning to the free airwaves. John Hogan, head of Clear Channel’s radio division, told Bloomberg BusinessWeek the company might be interested in Stern. 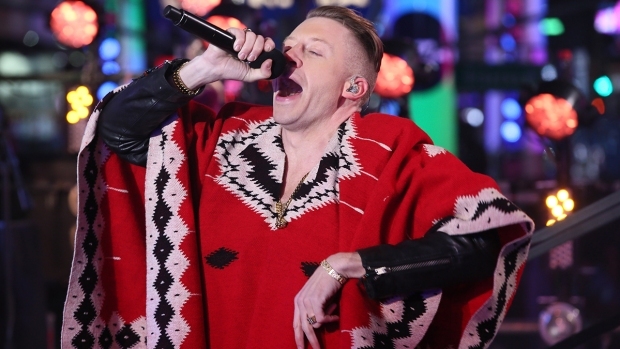 The shock jock, meanwhile, said someone made him an offer, even as he pooh-poohed the idea working for Clear Channel. But Stern, who likes to talk, might want to give Clear Channel a listen: a return to the terrestrial airwaves, for all his past, bitter battles with the FCC, could be good for radio, fans – and for him. Stern would get to re-establish himself as a major pop-cultural force – reclaiming a mass audience as he secures and builds upon his legacy as a maverick who changed radio and comedy. More fans would get to hear him. There are a lot of great things about satellite radio: channels dedicated to artists and genres, a lack of commercials and quality sound. But while Stern boosted subscriber rolls, a lot of folks still aren’t willing to pay for radio, especially with iPods and Internet services like Pandora providing the soundtrack to many lives. Commercial radio, meanwhile, could use the breath of funny, fiery air. Talk radio these days is generally a mix of lame Stern imitators and political commentators pandering to listeners' worst instincts. On the left, Air America is gone, while on the right, Glenn Beck and Rush Limbaugh thrive. Stern is no liberal – he flirted with running for New York governor on the Libertarian line in 1994 – and he can be crass and reactionary. But he’s no politician – he’s an entertainer whose often brutally honest version of what he sees as truth makes many laugh and others cringe. Stern will stand out amid other radio hosts who are at best, unintentionally funny, and at worst, dangerous. Stern has enough money to never have to get up at some ungodly hour again for a morning show. Anything could happen: Stern could stick with Sirius XM (probably for a lot less money), strike out on his own with an Internet subscription show or just walk away from the business. But even as the media landscape changes, commercial radio remains the biggest platform for the self-proclaimed King of All Media to reclaim and expand his reign of bababooey.